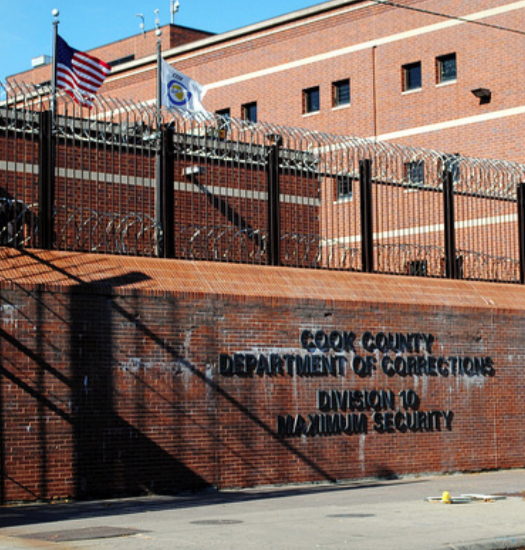 COOK COUNTY JAIL | Cook County Energy Savings Project – Target Group, Inc. The Cook County Energy Savings Project is a $34 million construction energy retrofit project that is expected to be completed by the NORESCO team in late-2015 – the anticipated energy savings realized through these improvements will pay for the cost of the project within 20 years. Along with the energy achievements, the project is expected to create more than 350 construction jobs with roughly 38% MBE and WBE participation. As of July 31, 2015, this construction project has achieved 30.21% City of Chicago residency and 70.09% Cook County residency, greatly exceeding the 50% County Residency goal. Through the use of Target’s MWBE Contractor database, we have provided names of various certified firms for the included trade packages. The awarded contractors have contributed to both the contracting and workforce achievements on the energy savings project.